Complete Event Solutions is a full service event agency providing a range of event services to assist corporate companies, government departments, charities, associations and all other types of organisation with a comprehensive choice of options to assist with the logistical requirements for organising any type of event. Complete Event Solutions was formed in 2004 by Nigel Alden, who has over 25 years experience of the hotel and conference industries. Nigel has worked for three hotel groups, two of the country’s biggest hotel booking agencies and the largest team-building company in the country. This means the service we provide to our clients takes full advantage of the wealth of experience, knowledge, expertise and contacts that we have within our team. You will always speak to the same person each time you call as we will designate an experienced consultant to ensure continuity so they know exactly what you need each time. Although we are based in Hampshire, our service covers every part of the country and worldwide. 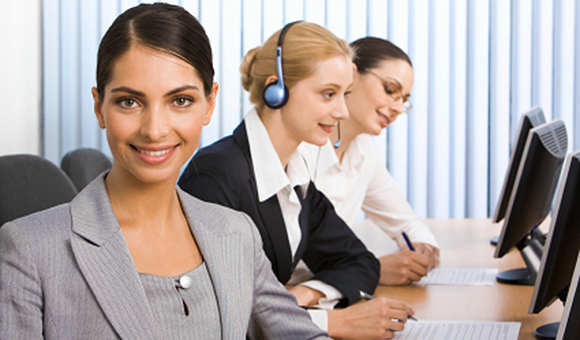 We pride ourselves in the service we provide to our clients and we hope we will have the pleasure of working with you. 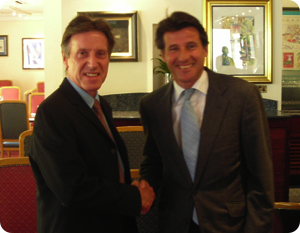 Nigel Alden, Managing Director of Complete Event Solutions, with Lord Sebastian Coe.